Even the happiest employee often dreams of retiring to an easy lifestyle and escaping the daily pressures of working. Whether those dreams can come true depends greatly on how much the employee can expect from Social Security or pension benefits and how much he has salted away in savings for his golden years. The AARP reported in 2012 that U.S. men retire at an average age of 64, while the average for women was 62. The U.S. Department of Labor projected in 2010 that men who retire at 65 would live another 17 years, while women, on average, live an additional 20 years. Retirement money typically consists of Social Security, pensions and savings. The Department of Labor estimates that a person upon retirement will need to replace from 70 to 90 percent of the income he earned before retiring. For example, someone who earned $50,000 a year before he retired would need $35,000 to $45,000 a year after he retires, if he wants the same lifestyle he had before he retired. On average, only 40 percent of post-retirement income comes from Social Security. 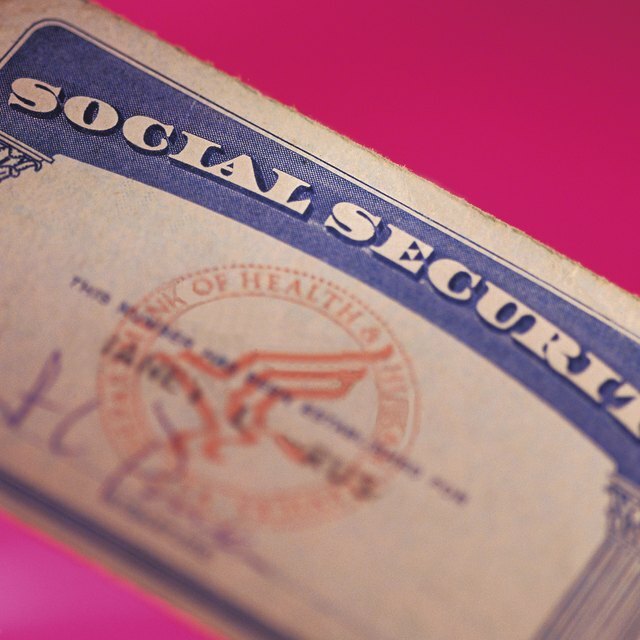 The longer a worker waits to apply for Social Security, the higher his benefits will be. Online calculators can help project how much a worker needs to fund his retirement. The AARP website provides a retirement calculator. The Vanguard calculator projects what a retiree will need based on what he earns now. For instance, a 30-year-old who earns $30,000 a year and who plans to retire at 65 would need $2,125 a month in retirement money. CNN Money provides a detailed calculator including Social Security, pensions, savings accounts and investments. The Department of Labor website also provides worksheets through which a prospective retiree can calculate how much is needed in assets and income. The Social Security website calculator projects benefits based on an employee’s actual earnings record. While the calculators and guidelines are generally accepted, no formula can accurately project the future for all retirees. When income drops after retirement, expenses might decline, as well. Without income from employment, your federal and state income tax obligations may be reduced in retirement. Retirees no longer pay expenses related to their jobs. Some retirees may choose to sell their empty-nest homes and move to smaller quarters in less expensive areas where property taxes, or rent, and cost of living are less. Investing proceeds from the sale of a house can add to income. On the other hand, expensive vacations and travel, along with medical bills and health care costs that accompany aging, may eat away at retirement savings. Inflation will affect how much current savings will be worth in the future. The government's expenses worksheet assumes a 3.5 percent annual increase in prices while acknowledging that inflation rates vary greatly. The Department of Labor also notes that Medicare or Medicaid and private insurance only cover 85 percent of most retirees’ health care costs, with the rest paid out of pocket. CNNMoney: Retire by 65: How Much Do I Need to Save?